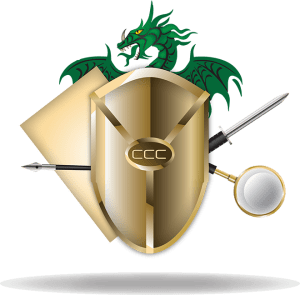 Come meet Belinda M Gordon along with more of your favorite authors attending the Creatures, Crime & Creativity Con (C3 Con), September 30th-October 2nd in Baltimore. This unique convention brings authors and readers together giving fans the opportunity to meet, speak, and even sit down to a meal with their favorite authors. Attendees will receive plenty of giveaways including free books, magazines, and a flash drive full of ebooks. Attendees will also receive an exclusive anthology written by attending authors including Gordon. Not attending the convention? You can still meet the authors. C3 Con is offering two book signings free to the public. The first on Friday September 30th and the next Saturday October 1st. Both will be from 5:00PM to 5:40 PM at the Sheraton Columbia Town Center in Columbia, MD. Books will be available for purchase at the convention bookstore, but supplies are limited.